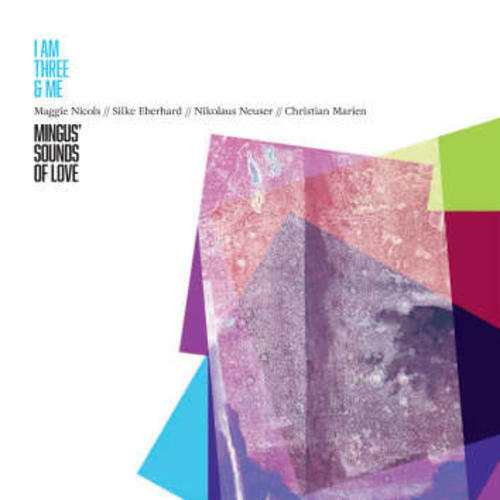 In the wake of hugely successful CD "I AM THREE," The Music of Charles Mingus, the three Germans invited Maggie Nicols to further explore his music. Mingus, the poet. From loving quotes to ironic breaking, from homage to deconstruction, from historic reminiscence to an expression of the current state. 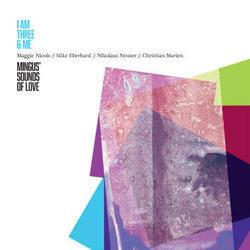 With this recording the collective "I am Three & Me" simultaneously moves closer and away from Mingus, resulting in a present-day reflection. "Music is life, magic, spirit, healing, liberation, communication, an international language beyond words" (Maggie Nicols).